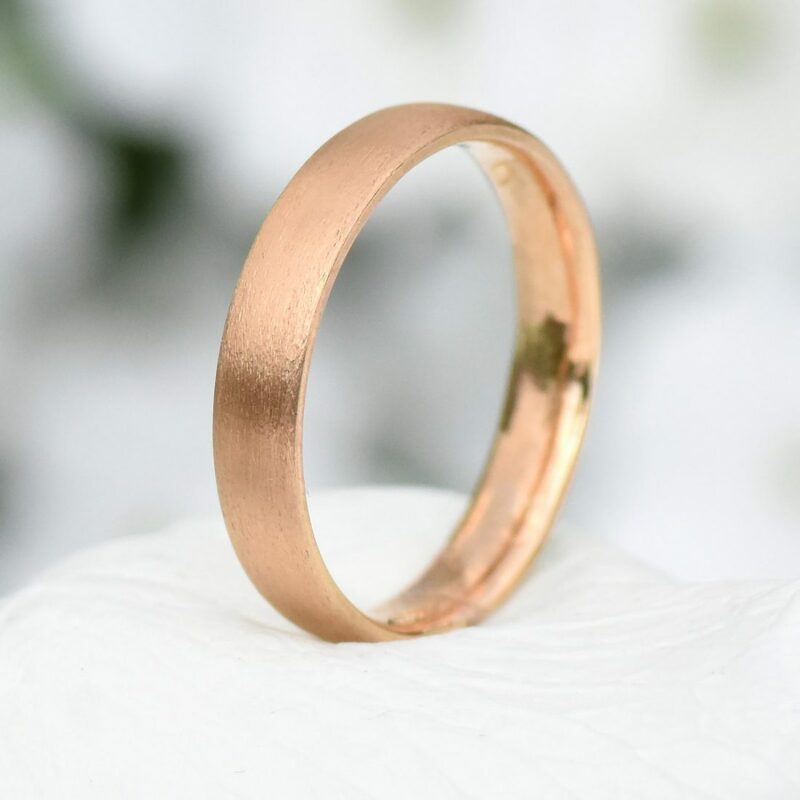 Our 4mm court wedding band in recycled 18ct rose gold. 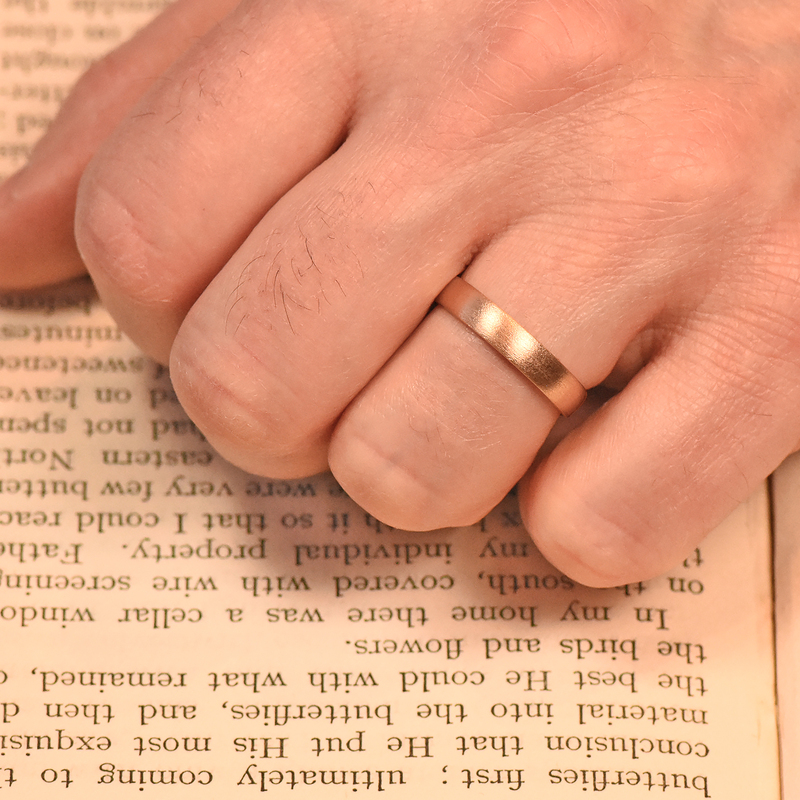 The comfort fit, oval profile sits 1.5mm proud. 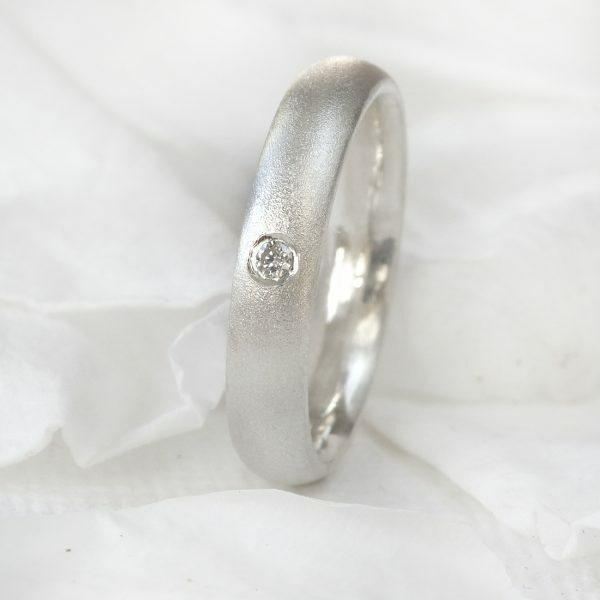 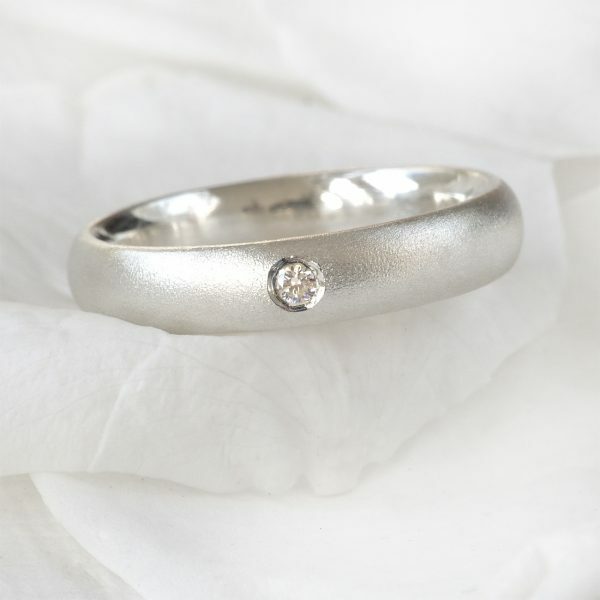 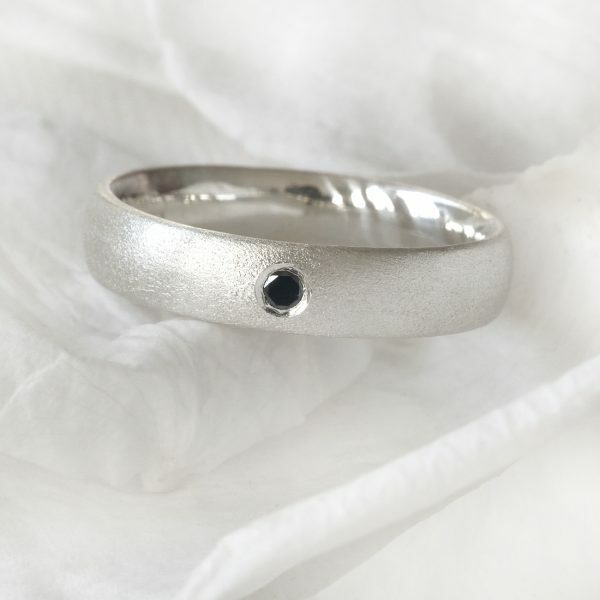 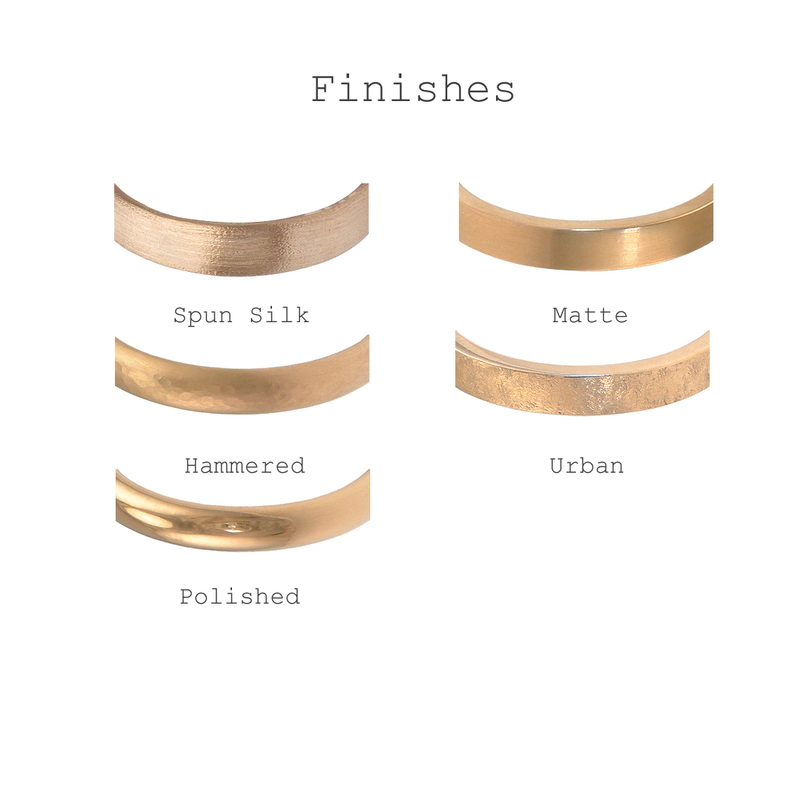 Shown here in the spun silk finish the wedding band can be handmade in a choice of Lilia Nash’s signature finishes. 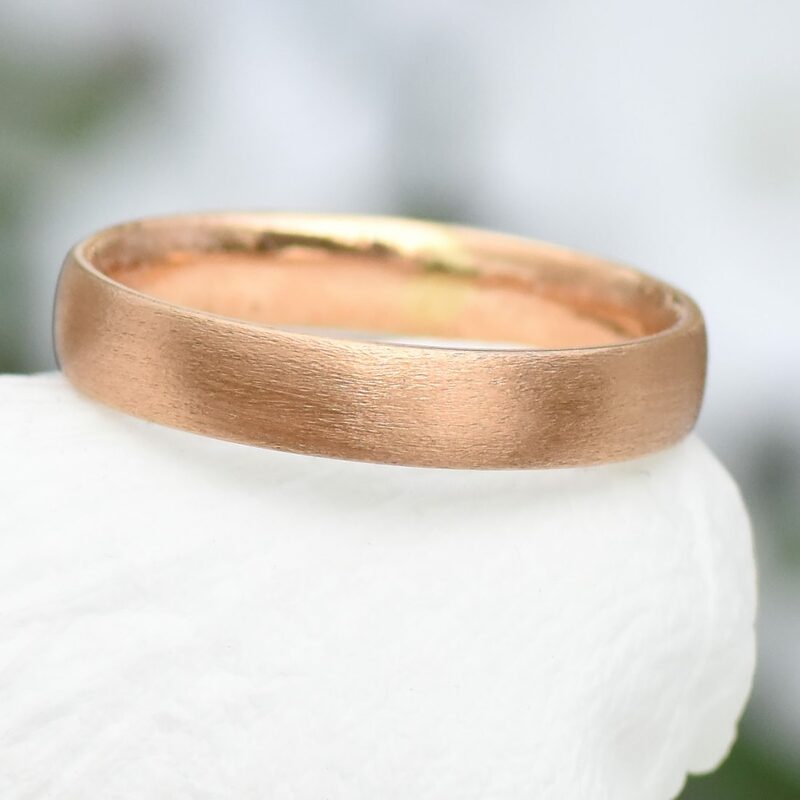 Currently available in size O 1/2 (spun silk finish). 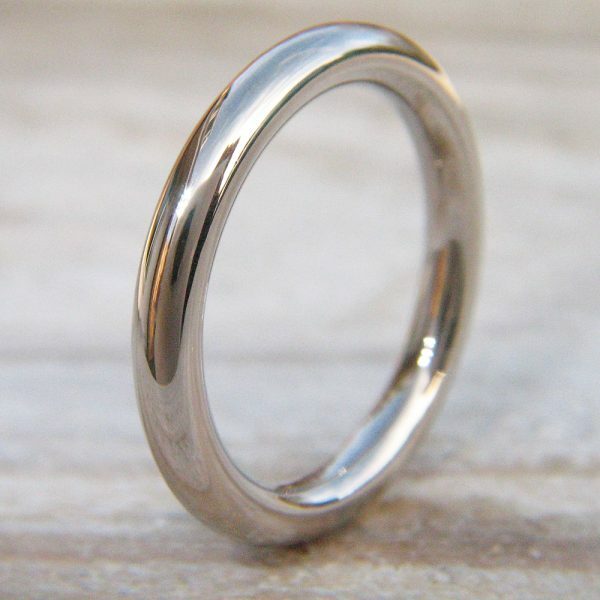 All other sizes and finishes are handmade to order in 6-8 weeks. 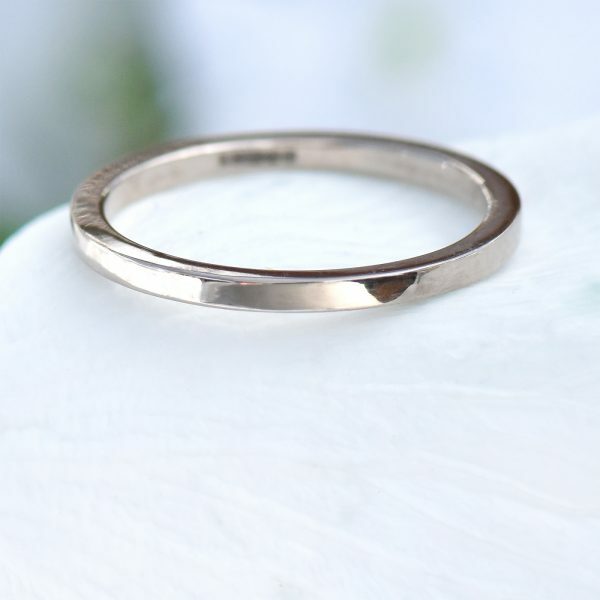 Our 4mm comfort fit wedding band in recycled 18ct rose gold. 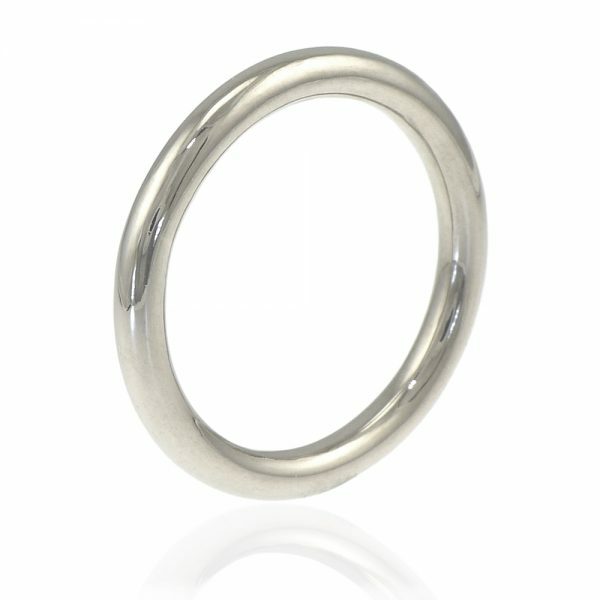 The comfort fit, oval profile sits 1.5mm proud. 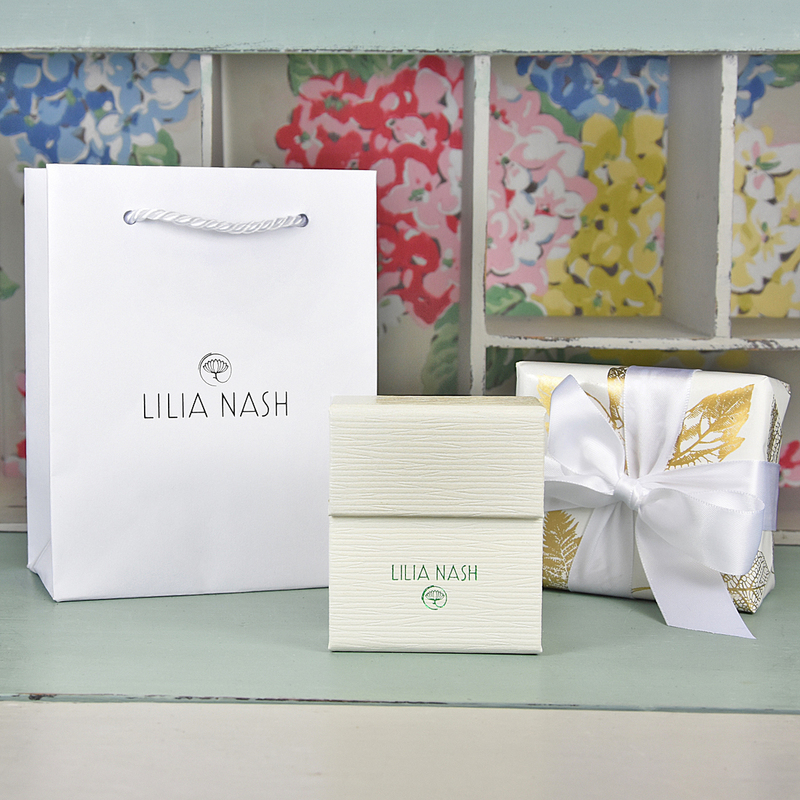 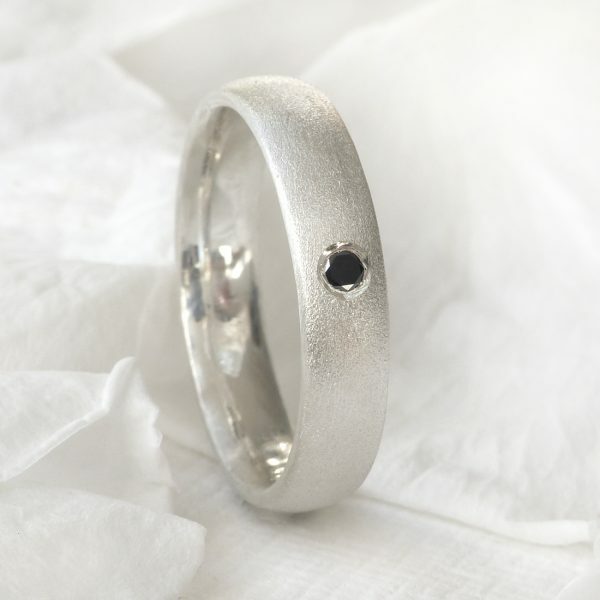 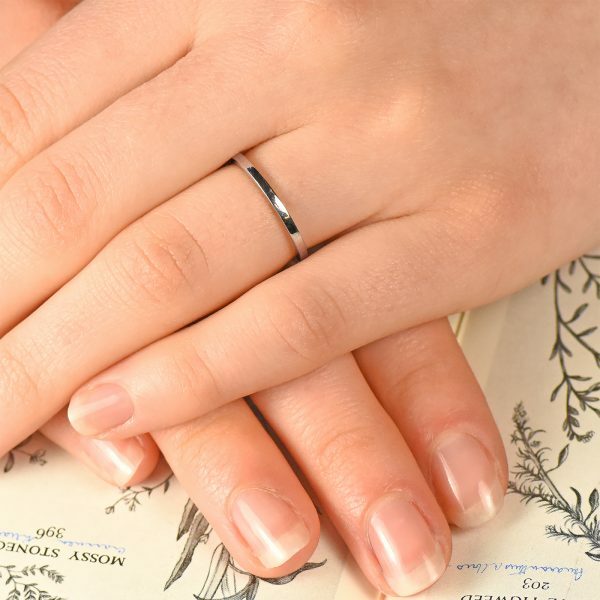 Shown here in the spun silk finish the wedding band can be handmade in a choice of Lilia Nash’s signature finishes.